Light and bright, this quick meal features a double-punch of tanginess with fresh goat cheese and lemon. 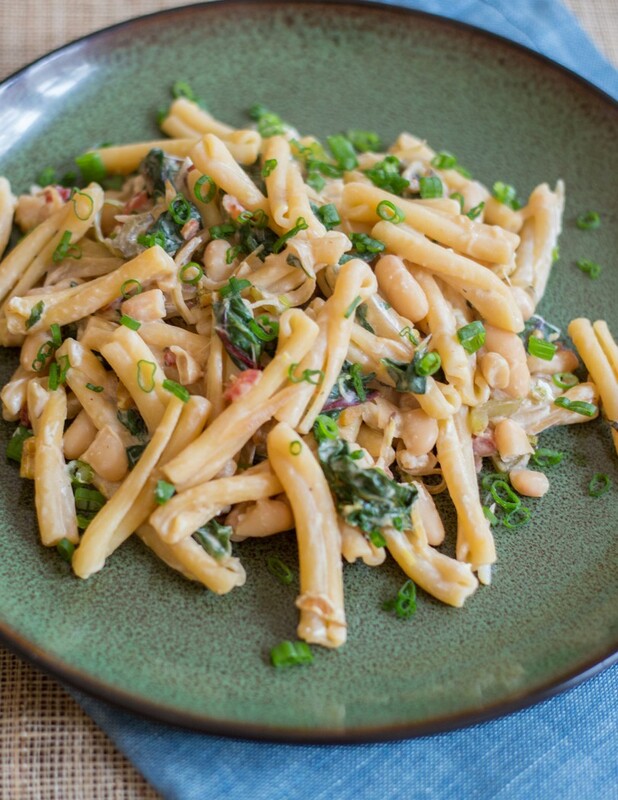 Mellow chard and white beans add nutrients and protein while accentuating the lemony flavor and creamy texture. The dish is elegant but easy to put together, so it’s great for a weeknight dinner after a long day at work or a quick meal during your lunch hour. Suggested wine pairing Sauvignon Blanc, Sancerre, France Go with a classic pairing of goat cheese and sancerre. Sancerre is a region in France dedicated to Sauvignon Blanc. A Sancerre will pair not only with goat cheese, but also the “green” elements in the dish. • Zest lemon. Halve lemon, and juice 1 half (save remaining half for another use). • Remove and thinly slice chard stems. Cut leaves into bite-size pieces. 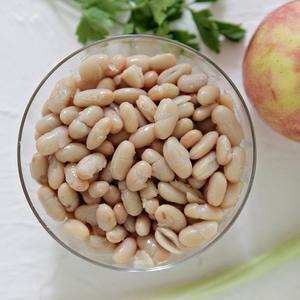 • Rinse and drain white beans. • When water boils, add pasta. 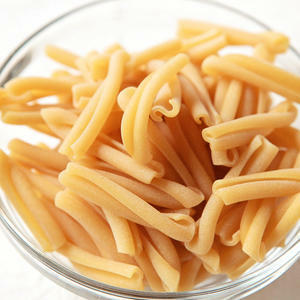 Cook, stirring occasionally, until pasta is tender but not mushy, 10-11 minutes. 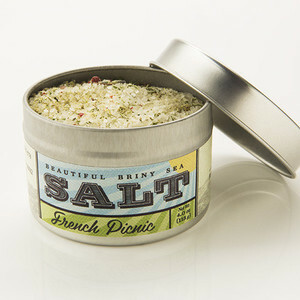 In a small bowl combine goat cheese, lemon zest, 1 teaspoon lemon juice and 1/4 teaspoon French Picnic salt. 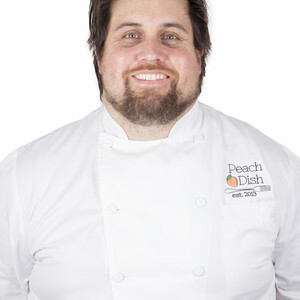 • Place a large sauté pan over high heat. Add 2 teaspoons olive oil. 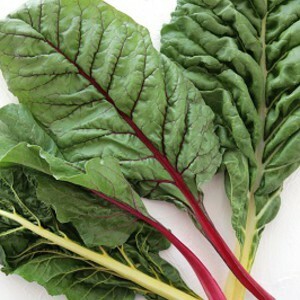 When oil is hot, add chard stems. Cook, stirring, until stems begin to become translucent, 1-2 minutes. 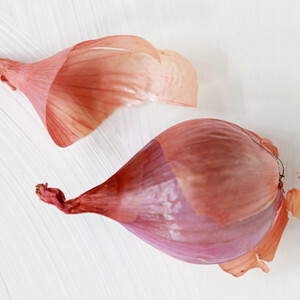 • Add shallot and onion whites. Cook, stirring occasionally, until shallot begins to become tender, 2-3 minutes. Stir in chard leaves. Cook, stirring, until leaves begin to wilt, about 1 minute. Reduce heat to low. Fold in pasta, beans and 1/4 cup reserved cooking liquid. Cook 1-2 minutes. 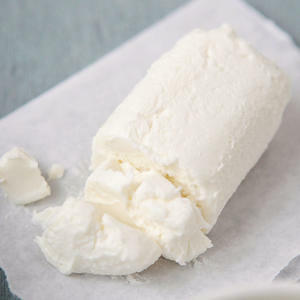 • Stir in goat cheese mixture. Adjust consistency as desired with remaining cooking liquid. 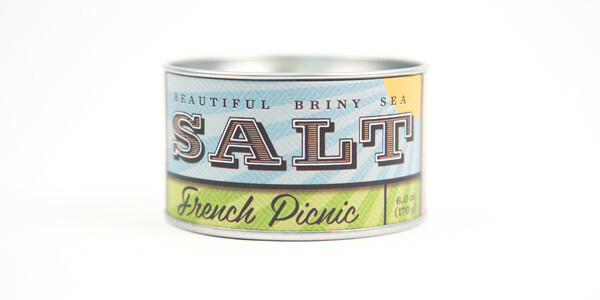 • Taste and adjust seasoning as desired with French Picnic salt and remaining lemon juice. • Divide mixture between 2 plates.